Tech Hardware Google Home vs. Amazon Echo – Which One Is A Better Choice? Google Home vs. Amazon Echo – Which One Is A Better Choice? Smart homes are great discussion topics, even if the tech is talked about for years only recently we saw major breakthroughs. One of the pushes is in the field of home assistants, where two giants released their two visions of a perfect home assistant. Google Home and Amazon Echo are both great devices. They are wireless speakers that can listen to your commands, helping you with your everyday tasks. 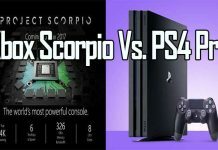 But, which one is better? Let’s find out. Yeah, design part of the formula is pretty important if you have plans of buying a piece of technology that will be placed in the middle of your home. Both devices look solid, they are not too bulky, are easy to move and to place on top of different furniture. Amazon Echo looks like a smart canister, but at least the color is okay. The crude industrial design won’t attract lots of looks, although the device looks sturdy and hard to break. On the other hand, we have Google Home that looks like an air freshener. 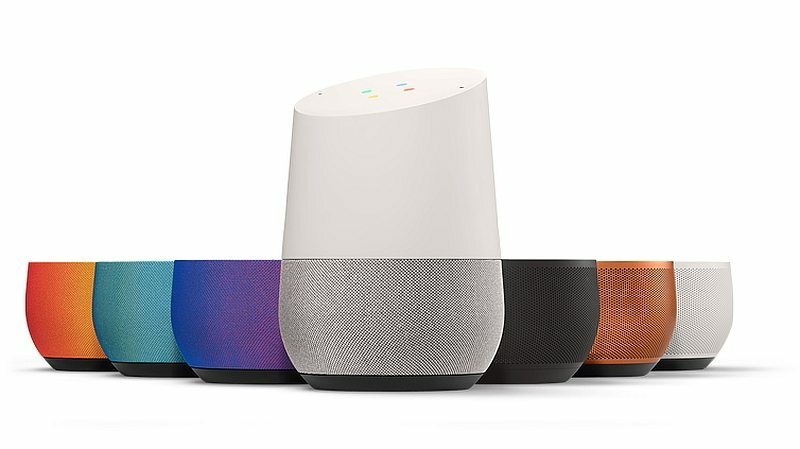 At least you can swap the speaker grill with different colors, customizing the looks of Google Home. The Home is smaller, you can place it wherever you like. Both devices look okay, it’s up to you to do the final verdict. 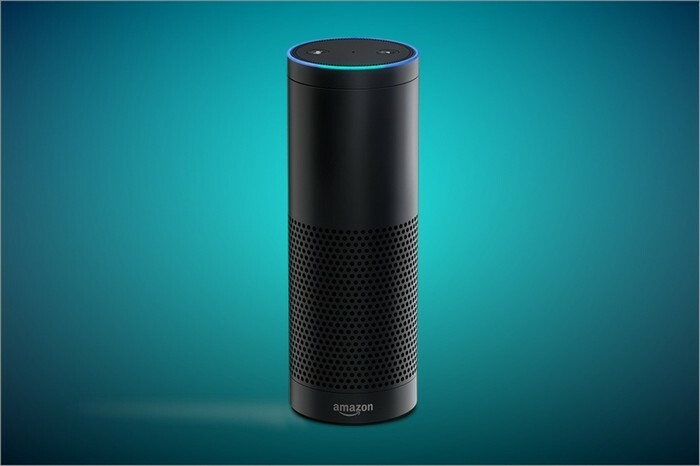 Do you like a minimal industrial design of Amazon Echo or a more light-looking appearance of Google Home? Since devices are basically smart speakers, you’ll want to have one with the better audio output. The Amazon Echo has a solid sound, with clear bass and a solid sound quality. Google Home features poor audio quality, without basses and with lots of high pitched sounds. Accuracy is supreme on both devices. After all, Amazon and Google wouldn’t launch smart speakers if they didn’t make the voice recognition accuracy top-notch. Both devices will recognize your voice even if there is a background noise present, or if you are meters away from them. Of course, both devices can be connected to stereo systems. You’ll need to get Chromecast Audio ($35) to connect Google home to an outside audio source. 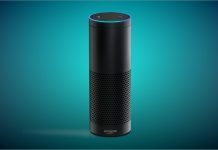 For Amazon Echo, you can use Echo Dot ($50). 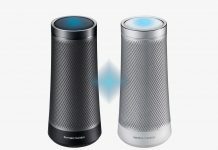 The way how the two smart speakers interact with the user and how they recognize the commands is the most important aspect of both devices. And this is where Google Home takes a decisive victory. It has access to all knowledge Google has, so it’s much more advanced than Amazon Echo. 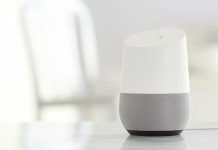 Google Home can connect the data from Gmail, Google Calendar, Google Play services, and all other services offered by Google. The Echo can sync your data with Google Calendar and can notice you about upcoming emails, but that’s about it. It isn’t as “smart” as Google Home is. Amazon Echo has a slight edge with third-party app support since it debuted one year before Google Home. You can connect various fast food brands apps and order food in a couple of seconds. You can make notes, or check your credit balance; there are hundreds of potential uses. Google Home can sync with just a couple of apps, like Spotify and Uber. 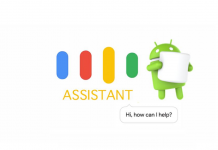 Although at the moment Google Home is less crafty and has a poor third-party support, we are sure developers will make third-party support much better in the future. 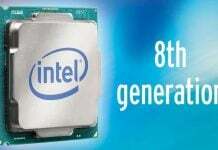 Both devices have lots of interesting features. Since they are smart speakers with the purpose of helping you with your everyday work, we think Google Home is better since it looks sweet; it has more advanced AI, and will surely have a better third-party support in the future. The bonus is the fact that you can find Google Home for $129, $50 less than what Amazon Echo is sold for.